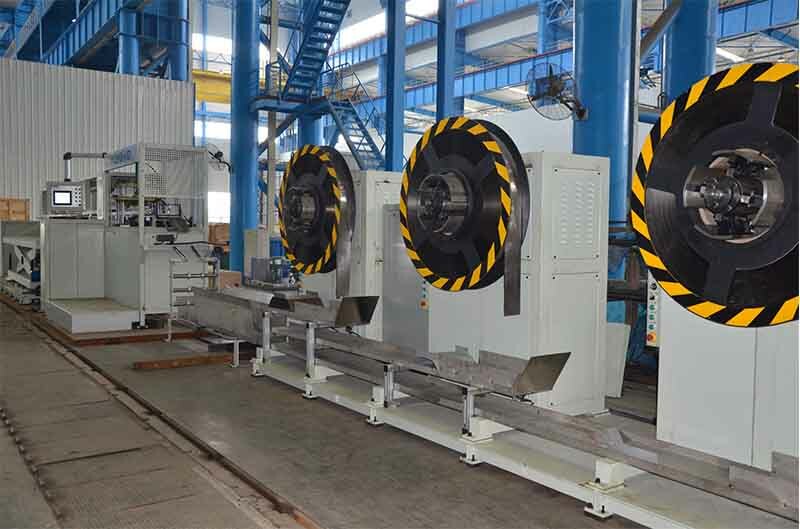 Amorphous strip automatic shearing line is a fully automatic production line to decoil, scale, shear and stack the amorphous strips according to the features of strips. 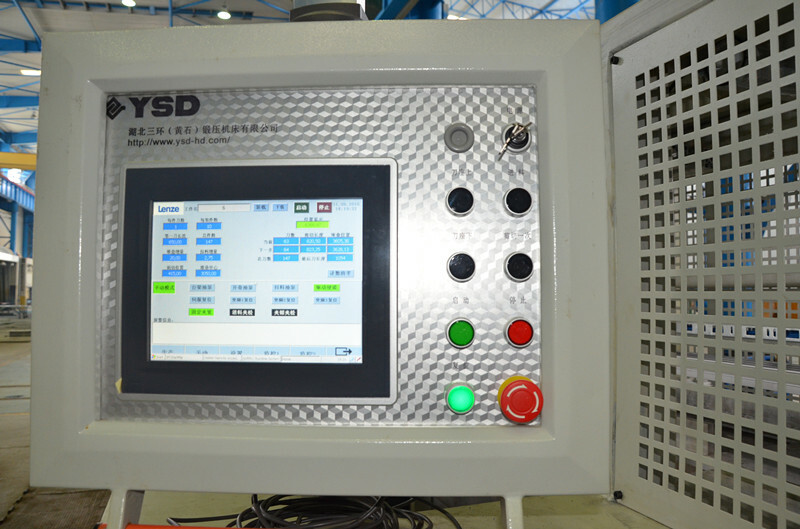 Numerical Control (NC) System: uses Germany LENZE P500 panel controller and self-developed control software. 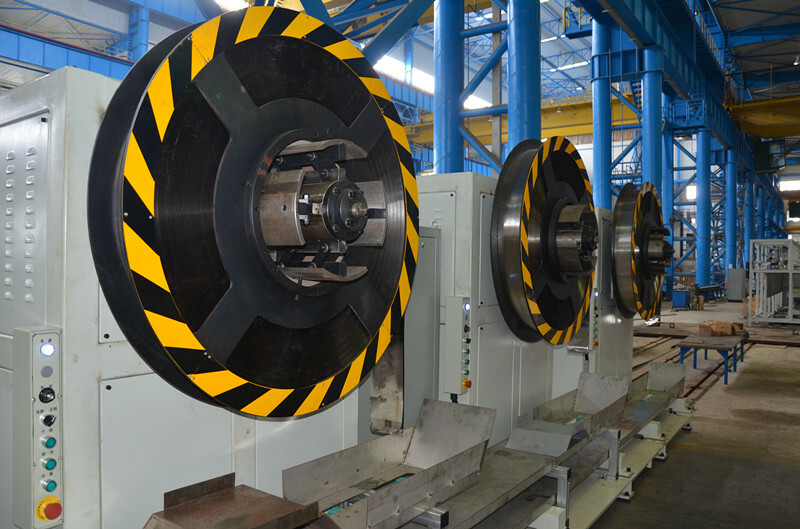 Users are provided with machine operation parameter and process parameter to facilitate the use and maintenance of machine. EthereCAT board and built-in Ethernet switch help network connection and facilitate the construction of digital workshop. 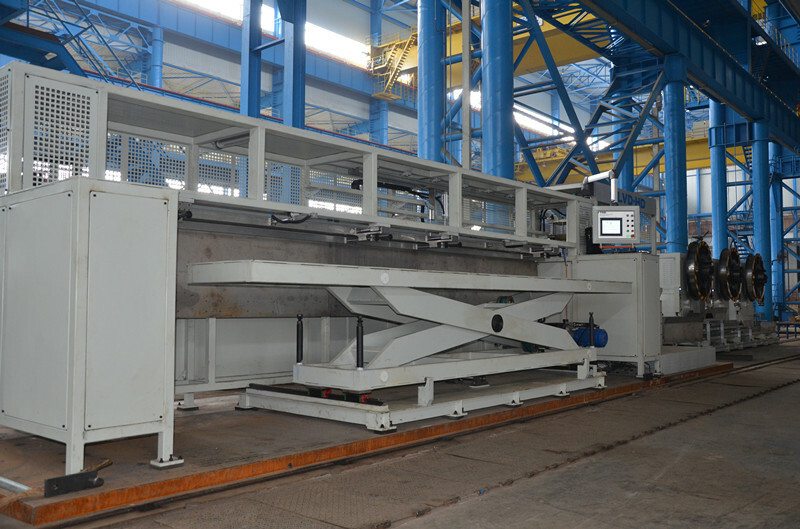 Automatic Tensioning Unit: the feeding unit of automatic cutting line is designed with automatic tensioning function, which helps the automatic tensioning and loosening of coils and provides convenience for changing coils. Shearing Unit: driven by oil cylinder, this unit enjoys simple structure, stable performance, low failure rate and convenient maintenance. 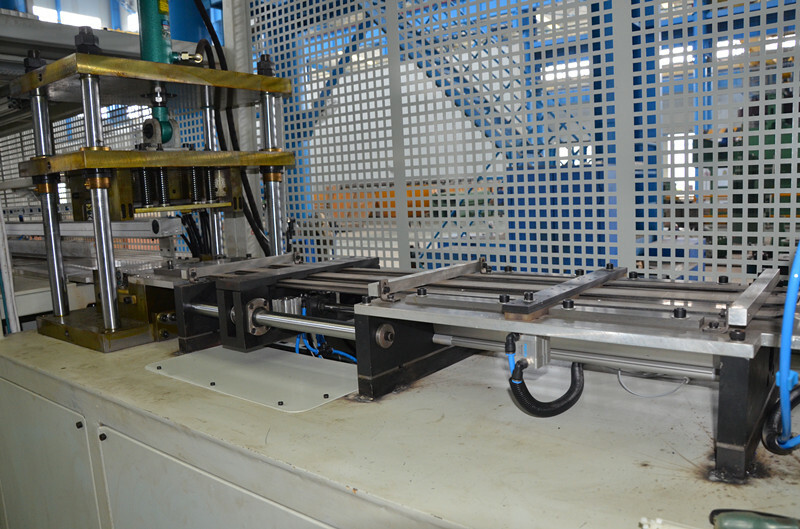 Length Control Unit and Feeding Unit: the length control unit is composed of LENZE servo system, gear speed reducer, FESTO electric cylinder and pneumatic clamp to realize the precise control over shearing length and stacking.